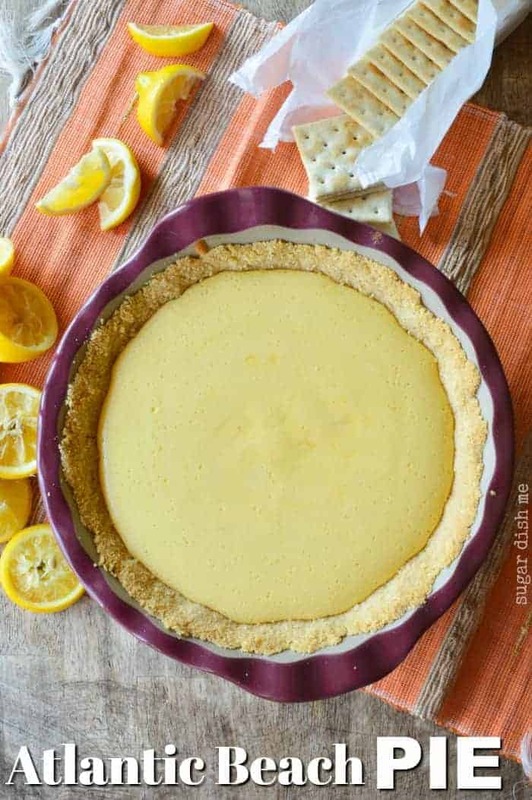 This Atlantic Beach Pie is made with fresh lemon juice, a few pantry staples, and a saltine cracker crust! You’ll adore this simple, sweet, tart pie, perfect for any occasion! This pie is best served cold and slices best when completely chilled. This recipe includes options for a baked meringue topping or just plain old whipped cream! I saw this Atlantic Beach Pie on the cover of a magazine while standing in line at the grocery store, and I wondered how on earth I’d never had it after living on the east coast my whole life. If you have also never had Atlantic Beach Pie you are gonna wanna remedy that immediately. This pie was the perfect combo of salty, tart, sweet, cool, and creamy. And you know, this was a Monday that called for pie. It called for ALL the pie. All of it. This was the kind of Monday where things started off on the right foot, and then, by 9 am, it felt like the whole world was exploding. It was one of those days that warrant stress baking. Or a pedicure at lunch. Naps. PIE. Atlantic Beach Pie has a SALTINE CRACKER CRUST. I am not sure why I don’t have any other recipes that call for a saltine cracker crust, but this crust is EVERYTHING. Graham crackers are retired. 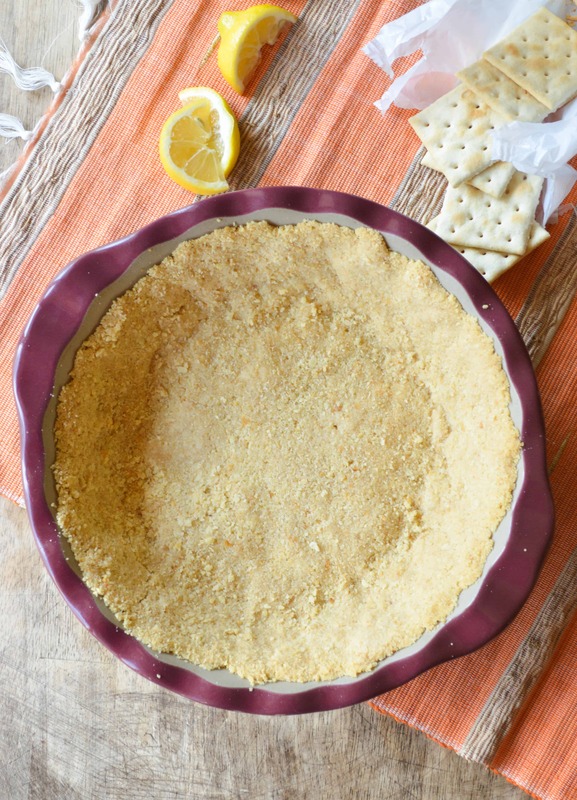 Also – using saltine crackers to make a crust is such a wonderful, old-fashioned grandma thing. It feels resourceful and delicious all at once. 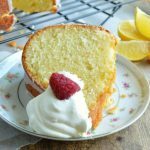 The filling here is tart and lemony and rich. It calls for 4 egg yolks. 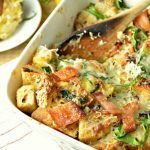 You know a filling is going to be custard-like and delicious when it’s loaded with egg yolks. 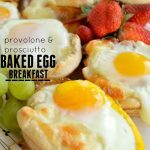 Aside from the eggs though, the ingredient list is really short. Sweetened condensed milk, lemon juice, butter, sugar. That’s it! 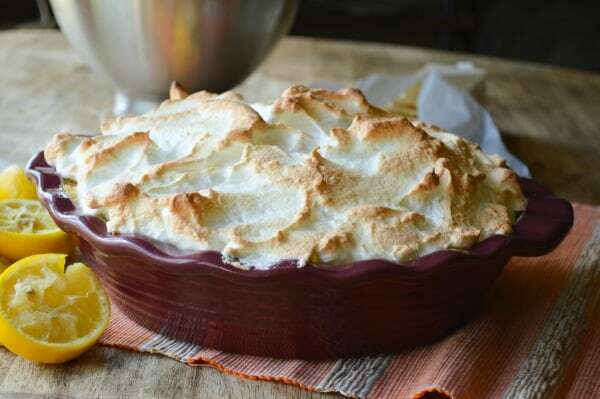 I opted to give my Atlantic Beach Pie a baked meringue topping, but if you are feeling lazy, or if meringue is just not your thing, you can totally skip it. Fresh whipped cream and a dash of sea salt on top is enough to do the trick. 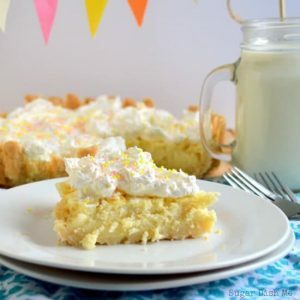 Irish Lemon Pudding Tart! 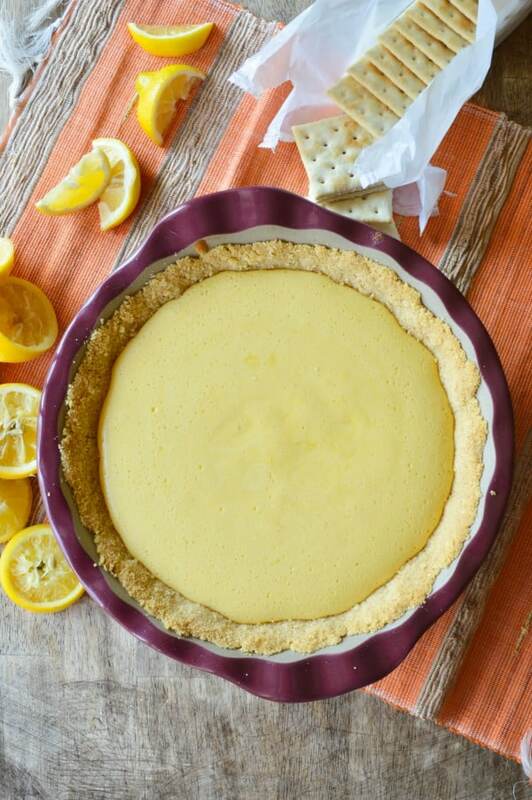 Smooth and creamy lemon custard in a totally perfect tart crust. 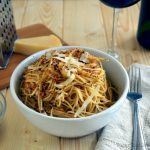 Simple ingredients that you probably have on hand all the time put together in a pretty way. Make it. 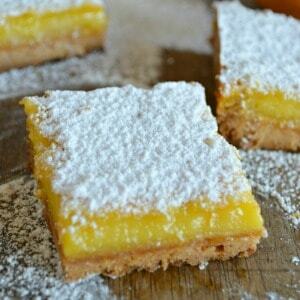 Winter Citrus Bars are great when all the Florida and California citrus fruit is in season, but you can really enjoy these any time of the year. 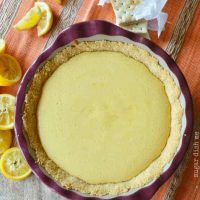 This Atlantic Beach Pie is made with fresh lemon juice, a few pantry staples, and a saltine cracker crust! You'll adore this simple, sweet, tart pie, perfect for any occasion! This pie is best served cold and slices best when completely chilled. This recipe includes options for a baked meringue topping or just plain old whipped cream! 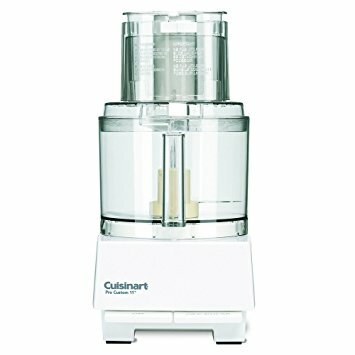 In a food processor pulse the saltine crackers and 3 tablespoons granulated sugar to fine crumbs (just not dust!). Add the butter and pulse until combined. Press the crust into an 8 or 9 inch pie pan and chill for 15 minutes. Bake the crust for 18 minutes and then let it start to cool while you make the filling. To make the filling beat together the egg yolks and the sweetened condensed milk, and then beat in the lemon juice until completely combined. Scrape down the bowl once, beat for 30 more seconds and then pour the filling over the crust. Bake for 16 minutes or until the filling is completely set. 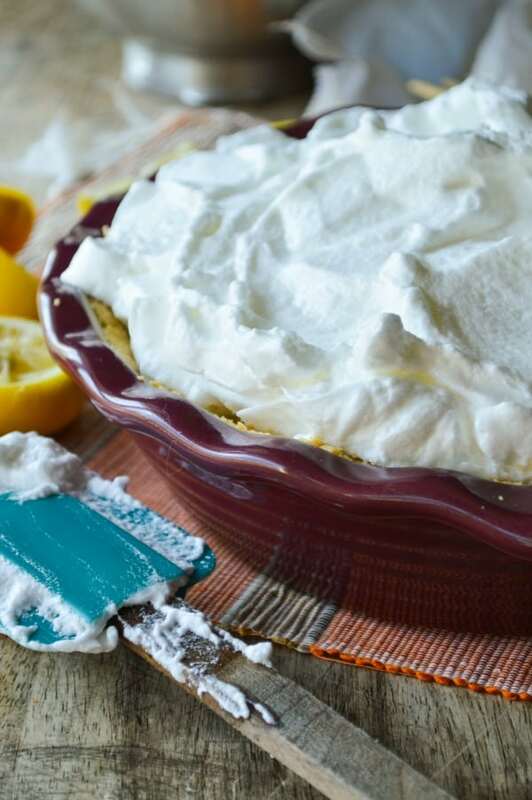 If you are making this pie with the meringue topping, then while the filling bakes, in a glass or metal bowl, beat the egg whites and lemon juice until soft peaks form. Gradually add the sugar 1 - 2 tablespoons at a time until incorporated and the peaks become glossy. 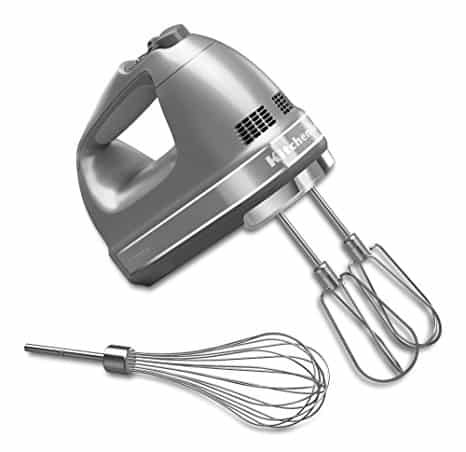 Continue beating until still peaks form and the sugar has been completely dissolved. Spread the meringue over the warm filling and bake at 425°F for 4 to 5 minutes, just until the peaks are lightly browned. If you are opting to make the meringue topping, make sure to add the meringue to the WARM pie before baking the meringue. this keeps it from weeping and also helps it to seal around the edges. MERINGUE TIP! You can test to see if the sugar is completely dissolved you can rub a little of the meringue between your fingers. 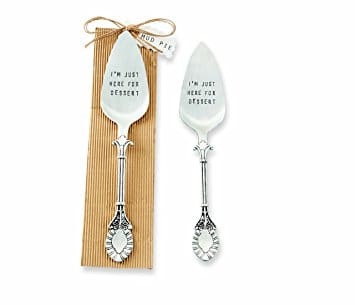 It should feel smooth and not gritty.